It&apos;s hard to believe that 2013 is coming to a close. I&apos;m looking forward to the many Foodie adventures that 2014 will bring. One of my favorite spots for an adventure is Whisk in Cary. Whisk is the destination for cooks, foodies, chefs and gadget hounds visiting Greater Raleigh, as well as anyone who aspires to improve their cooking experience. At Whisk, you will find a diverse array of merchandise for both food preparation and presentation. Join Whisk in Cary for a unique cooking class, and learn something new from a visiting chef. If you&apos;re like me, you&apos;ll want to shed a few of those extra pounds you gained during the holidays. Luckily, Whisk has the perfect class to keep your diet on the right track for 2014, "New Year&apos;s Resolutions." Attend this all day cooking class on Jan. 5, which will teach you how to create healthy options for breakfast, lunch and dinner. Whisk will also offer a class on Jan. 7, "Mastering Salads and Vinaigrettes," to kick up your salad and help you swear off those bottled dressings for good. Plus, you don&apos;t want to miss the class on Jan. 25, "Aromatic Whole Grain Brunch." This vegan class will teach you how to detox the body, promote digestive health and sharpen the mind. 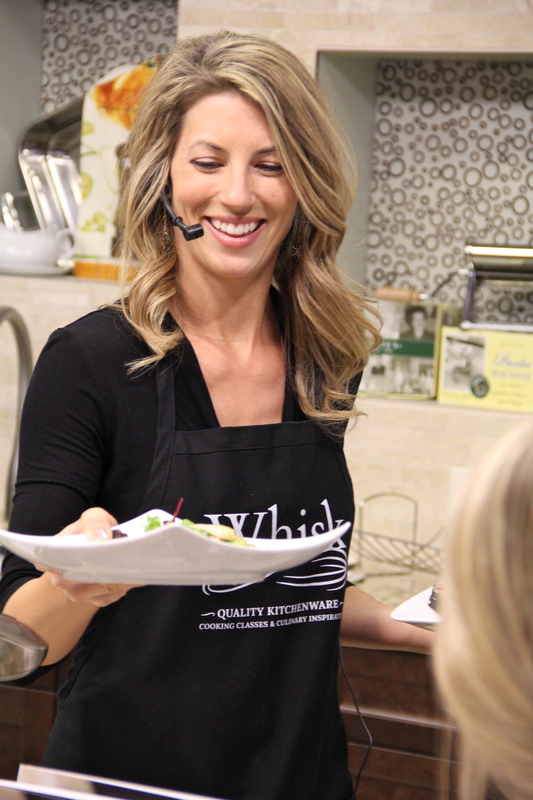 Of course, there are other exciting classes at Whisk highlighting local N.C. celebrities. Frances Mayes will be appearing at Whisk on Jan. 29 to discuss her Tuscan Sun Cookbook, take questions and do a book signing. Also, Debbie Moose will be teaching the "Fabulous Fan Fare" cooking class on Feb. 21. If your New Year&apos;s resolution includes traveling, you don&apos;t have to go very far for a taste global cuisine. 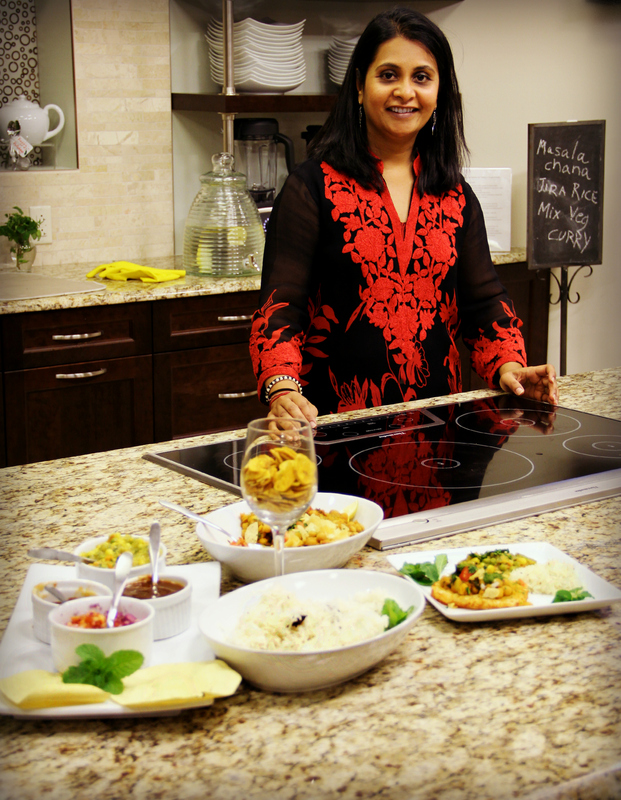 Whisk offers a variety of cooking classes including "The Perfect French Pastry," "Taste of India," "Turkish Cuisine" and more. View the class schedule for a detailed list of the offerings and sign up today!